Internships are offered in all museum departments with the goal of providing professional experience and growth opportunities. 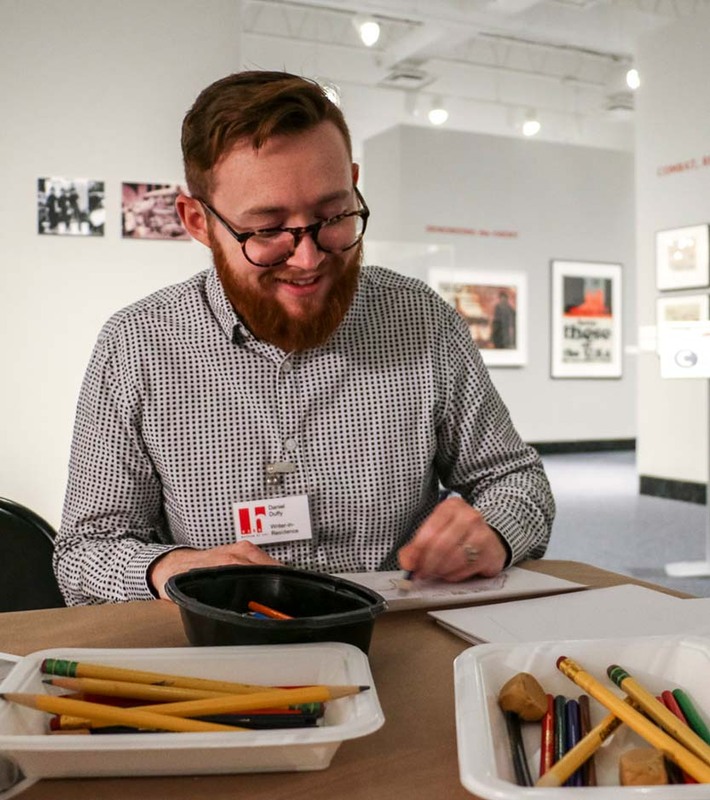 With guidance from museum professionals, interns gain practical experience by working on projects and programs. In addition, the museum benefits from the contributions made by interns. Past interns have gone on to other internships or careers at the Metropolitan Museum of Art, the Guggenheim Museum of Art and the J. Paul Getty Museum, among others. Internships require participants to complete a specific number of hours per week. During these hours, interns complete the objectives of specific target projects and daily departmental assignments. 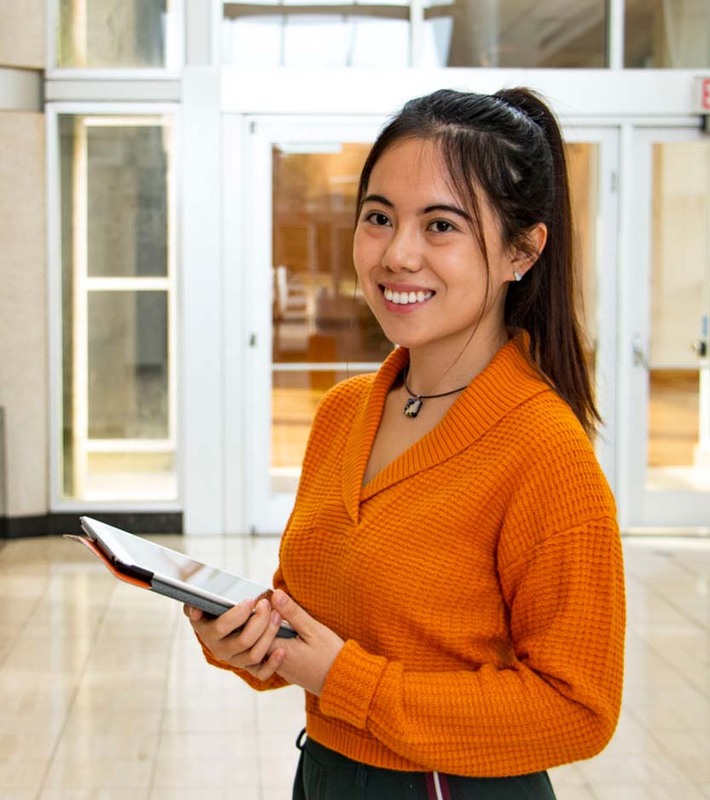 Harn Museum internships are available on an ongoing basis with three yearly application deadlines and selection periods. 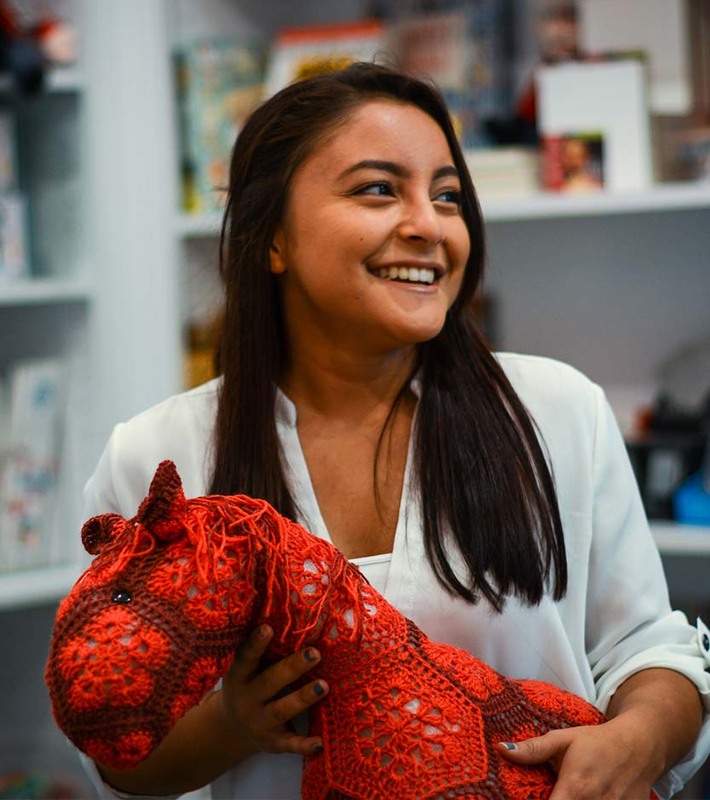 The Harn offers three funded internship opportunities: The Criser Internship, the Dixie Neilson Museum Studies Registration Internship, and the Langley Internship (for SA+AH students). For details, please see the application instructions. Learn more about students' internship experiences on Instagram. 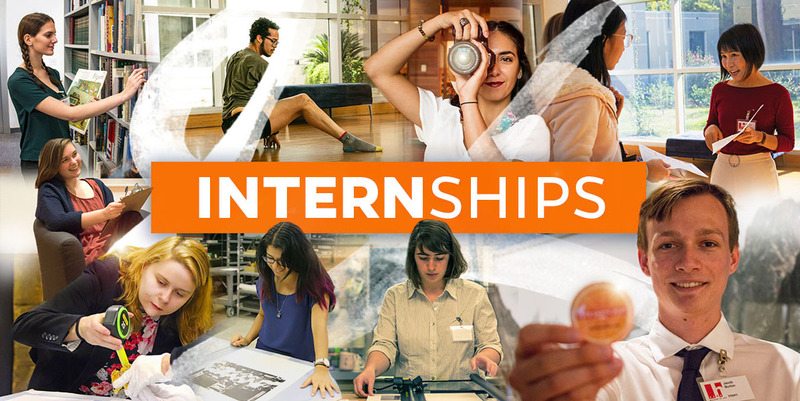 Fall term internships due June 1. Spring term internships due October 15. Summer term internships due March 15. Specific requirements and time ranges are indicated within each project description. 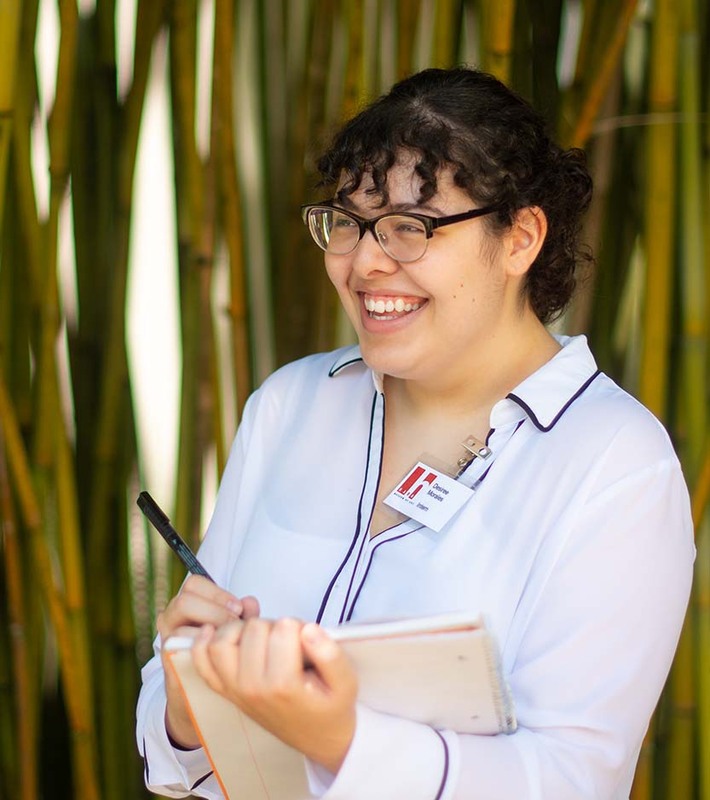 Working at the Harn has given me the opportunity to collaborate with a diverse group of people, and truly learn and appreciate exactly what goes into running a successful museum. I love working at the Harn because it’s a positive environment with room for growth and creativity. I love having the opportunity to facilitate activities that allow the public to interact with exhibitions in a tactile way. I feel so lucky to work with and learn more about, in my opinion, one of the best membership programs in the nation.